HowMechanismWorks ? : Did You Ever Thought, What Actually Happens When We Switch The Knob To Reserve? Did You Ever Thought, What Actually Happens When We Switch The Knob To Reserve? 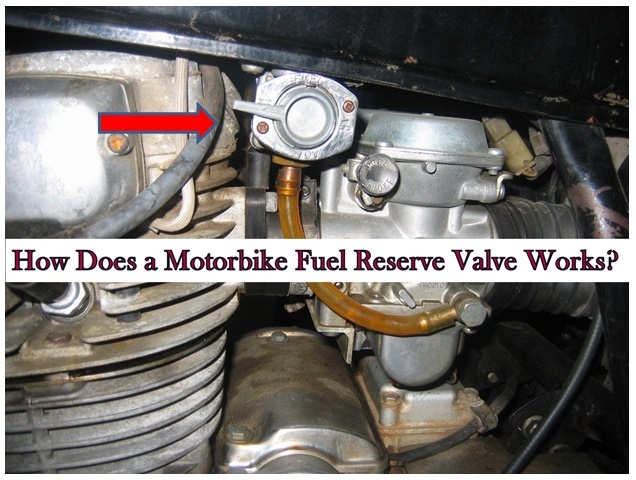 Fuel reserve, or reserve as many people call it is kind of the emergency fuel which the vehicle has when you are low on fuel.Generally a common misconception among new riders is that there is a "reserve tank" on a motorcycle which is actually a separate tank from the main tank. Some think it is a special area divided off in the tank. Some think the reserve can be used first, and to be sure the fuel in the reserve is fresh, they try to run the reserve out first. None of those ideas are correct. Fuel reserve, or reserve as many people call it is kind of the emergency fuel which the vehicle has when you are low on fuel. The fuel petcock mounted below the tank typically has 3 settings, Off, On and Reserve. The petcock essentially has two hollow metal lines that extend into the tank. One of these metal lines sticks up about 2 inches in the tank let's call it, “Main” and the other sticks up about a half an inch, let's call it “Reserve”. When the petcock is set to “On”, the “Main” tube is selected.Then fuel is in the mains(ie there is a tank full of fuel) the fuel goes to the carb via the taller tube. When the petcock is set to “Reserve”, the “Reserve” tube is selected.Then tank is in reserve fuel goes via the lower tube. 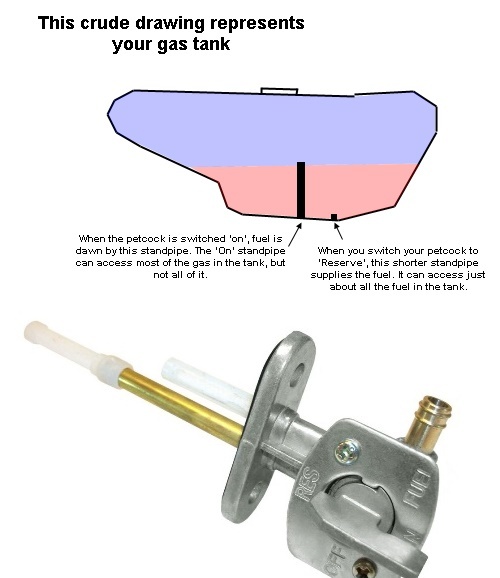 When the petcock is set to “Off”, no tubes are selected, meaning no fuel sent to carburetors. When you set the petcock to “On” and start riding the fuel from the tank will be used until it reaches the top of the “Main” tube. At that point the bike will start to stumble and misfire. You then turn the petcock to “Reserve” and the engine will now get the fuel from the “Reserve” tube. Generally you have about a gallon of fuel to get you to the gas station. A common mistake that is made happens when the user selects “Reserve” after refilling the fuel tank. Doing that means that when the bike begins to stumble, you are completely out of fuel. Generally, Most Of the bikes have a reserve tank capacity of 1–3.5 liters. Consider a Bike, Which has a 15 liters fuel capacity and a reserve capacity of 3.2 liters. So, if we completely fuel up, all the 15 liters remain in the same tank as a whole, We can consider 3.2 liters Fuel Remain between Main Tank Level And Reserve Tank Level.this is Reserve Fuel. So if we go out on a long run and we forget to fuel up and somewhere we find ourselves with no fuel, then this reserve plays its role. We need to just turn the knob towards the reserve mode and then the bike starts again. The small amount of fuel that is present helps us to go to the nearest petrol bunk and refuel. Some motorcycles have a vacuum petcock that have a setting called “Prime”. The vacuum part of the petcock is used to automatically enable the fuel to flow to the carburetors once the engine is started. 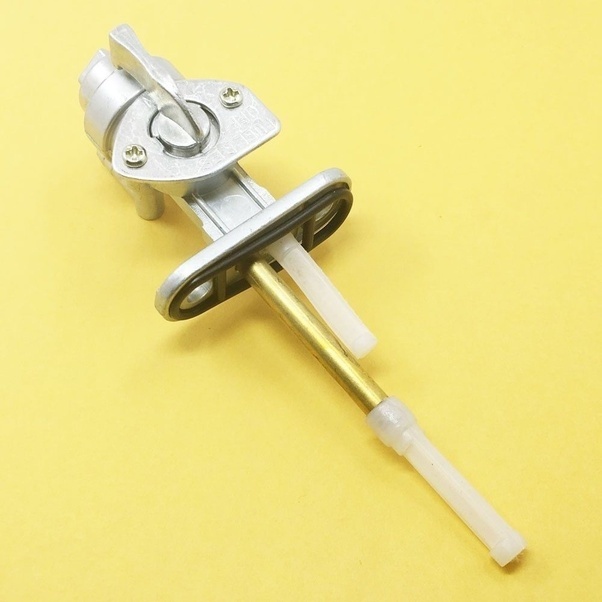 The prime position is used when you need to fill the carburetors after storage or running out of fuel. Do not leave it on Prime though, it behaves similar to Reserve.